My children and my husband laughed, me too. 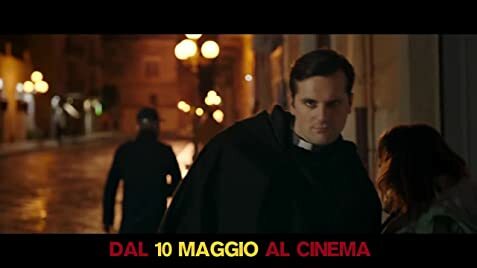 Generally, I don't watch (and I hate) this genre, but I saw in "Tonno Spiaggiato" a good use of cliché. To forget the last scene.